The Red Leather Diary by Lilly Koppel is a gem and if you have not read it, you need to drop everything and go pick it up. Koppel, a journalist for the New York Times moves into a new apartment on the west side and in a garbage dumpster she finds a red leather diary belonging to Florence. Koppel eventually finds Florence, who is now in her 90s,alive and well and living in Florida. Through the rendez-vous, Florence finds a new lease on life as she reminisces about the diary given to her at the age of 14 in the 1930s. I did my own share of reminiscing while reading the diary, thinking about writing my own book, Regina’s Closet: Finding My Grandmother’s Secret Journal and what a treasure it was finding my grandmother’s journal and studying her life growing up as an orphan during World War I in Poland. These two books are inspiring enough to make it worthwhile to rummage around old closets and dumpsters—you just never know what you might come up with! Let me hear your stories! "A writer uses a journal to try out the new step in front of the mirror." I am a memoirist, essayist, poet and teacher whose passion is keeping a notebook. My notebook is my muse and my alter ego. It contains personal snippets of my life and observations from the world around me. Diarist Anaïs Nin has been a great source of inspiration for me. My hobbies include writing, writing and more writing, but when I have extra time, I enjoy reading, walking, hiking, yoga, working out, cooking and hanging out with my family and Maltese Poodle, Spunky. 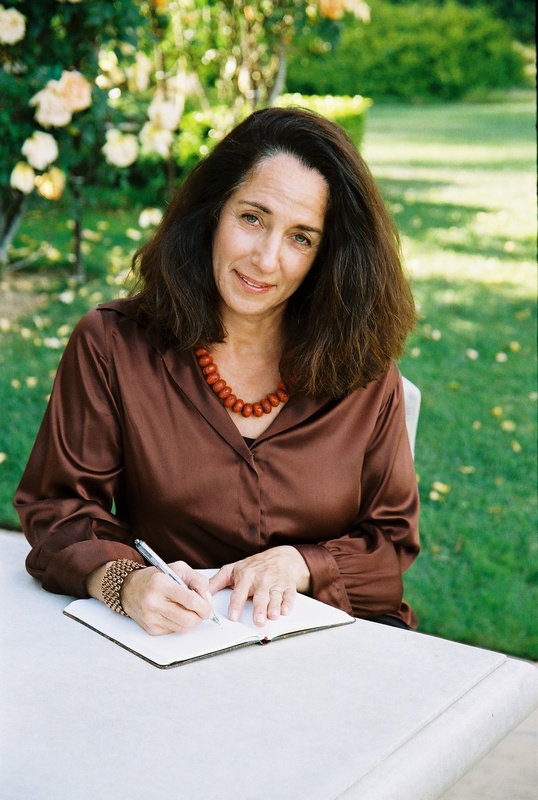 In order not to become ensconced by the glare of my computer screen, I also teach in the UCLA Extension Writers' Program and in various conferences and festivals around the country. My pleasure comes from sharing my joy of journaling with professional writers and anyone interested in writing. THIS BLOG HAS MOVED TO A NEW ADDRESS ! !